Jenkins & Git & Windows Server – oh my! Posted on July 6, 2016 Author Min Yong KimCategories UncategorizedLeave a comment on Jenkins & Git & Windows Server – oh my! In case anyone is trying to build a Dragonboard 410C boot image in Ubuntu/Debian distro. Although the docs says to install “device-tree-compiler” as a pre-requisite for skales, you also need “libfdt-dev”. Hope that helps anyone else! 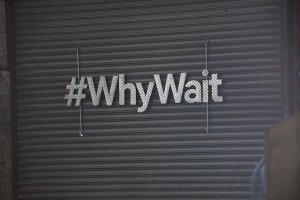 Much respect to all inventors of #QUALCOMM #WhyWait Invent-off! The last episode of the invent-off is available to view! Regardless of the results, I feel privileged to have had an opportunity to work with all of those incredibly talented and passionate inventors. 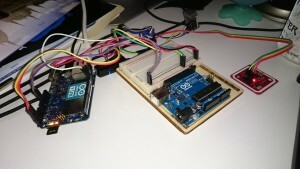 The competition was really fun and I finally got to dip my toes into IOT/IOE. As promised, I created a video tutorial on preparing your own Arduino Yun’s to run AllJoynJS and I plan on creating more content for other aspiring inventors to build amazing things. Posted on August 21, 2015 August 21, 2015 Author Min Yong KimCategories AllJoyn, Hackathon, IOT/IOELeave a comment on Much respect to all inventors of #QUALCOMM #WhyWait Invent-off! Shocking surprise in the 2nd Episode of the #WhyWait #Qualcomm challenge! Episode two has been released and this “voted” component thing truly is a shocker! I’m already losing sleep without any additional features, but I suppose you play with the hand that you are dealt with. More things to read up on and in the end, that means more content to create tutorials for! Posted on July 22, 2015 July 22, 2015 Author Min Yong KimCategories HackathonLeave a comment on Shocking surprise in the 2nd Episode of the #WhyWait #Qualcomm challenge! 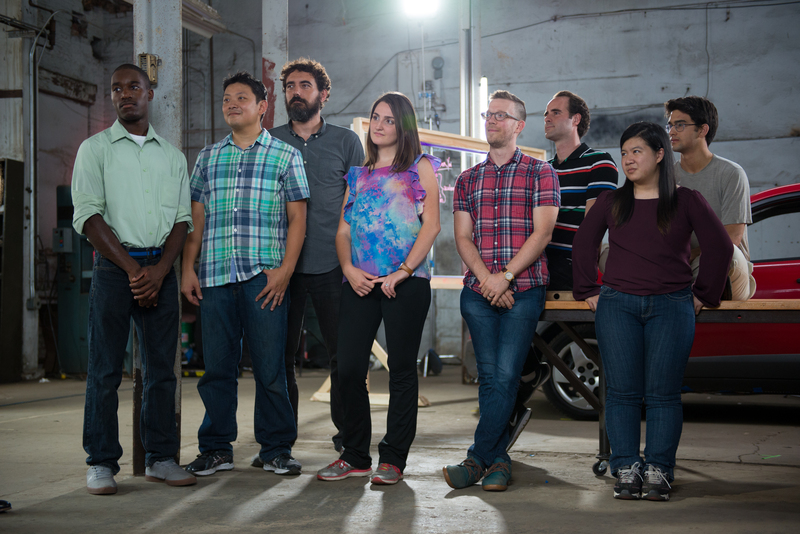 Episode 1 of the #WhyWait Hackathon is available to watch! The first episode of the hackathon is out. I’m not entirely aware of how much of the build it will show as the episodes are brief, but fear not! Once it’s all done, I will create tutorials and walkthroughs! Posted on July 20, 2015 Author Min Yong KimCategories UncategorizedLeave a comment on Episode 1 of the #WhyWait Hackathon is available to watch! 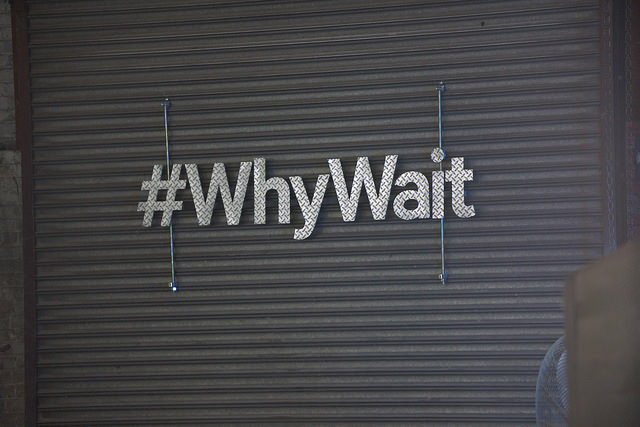 Selected to be part of the #Qualcomm #WhyWait Hackathon! Recently I was selected to be a contestant of a hackathon sponsored by Qualcomm to build basically any green fielded idea pairing an Arduino Yun and an Android phone. The first episode will be aired online in the next week or so. Please support me by spreading the word, to any nerd! I’m super excited for this opportunity to play mad scientist with some IOT/IOE devices and hope we win! Following the series, I plan on making various tutorials on how we accomplished what we did and frameworks involved from the coding side. I’ll try to do my best to explain the fabrication side, but that’s what I’m leaning on my team mates for! Posted on July 13, 2015 July 13, 2015 Author Min Yong KimCategories HackathonLeave a comment on Selected to be part of the #Qualcomm #WhyWait Hackathon! Well, my amazing Wife gave me the green light on ordering 3x Dell P2415Q 4K monitors. So I enthusiastically connected them all via DisplayPort on my NVidia 970GTX card on my desktop and low and behold the windows are exhibiting the crazy re-arranging behavior! Thus, I’m reviving the project and now since I’ll be able to test it immediately(Instead of building it at home, running it on my work desktop, shipping log files home back home to diagnose), I should be able to improve it even more. The DisplayPort issue is fixed and no longer re-arranging windows across my monitors when I lock my screen! It seems as though my PersistentWindows utility is no longer necessary for ATI cards. I’ve just validated it on multiple machines and life is returning to normal with DisplayPort! Looking at the feedback from the surveys, it seems as though my utility works on 50% of the use cases reported and hopefully NVidia also resolves the issue at a driver level. While I appreciate all the feedback on the PersistentWindows tool, unless I’m back fighting the issue, it’s unlikely that I’ll put more work into it. The code is available to anyone else who wants to pick it up and I’m happy to provide assistance for those who are curious about WinAPI, PInvoking or anything else. Otherwise, back to my other hobby projects! Recently, I’ve been distracted from my pet projects due to various life events and also Diablo 3 – Season 2. While I still haven’t been able to get new Random Coding or Top Coding content out, I did find a convenient survey plug-in for Word Press to get some feedback on Persistent Windows. Based on some user feedback, Persistent Windows now runs in the SysTray and I removed the platform setting so it should work for people who are on 32 bit versions of Windows. I don’t personally have any 32 bit machines anymore, so I’m going to just wait for feedback to find out if it works or not. If I get feedback indicating that it still doesn’t work, then I may fire up a VM to test, validate and resolve. As an interesting technical detail of this change. There is no native “NotifyIcon” implementation for WPF(At least none that I could find). I did find some other custom solutions on the internets for those who want a WPF context menu and all that jazz, but there really isn’t value in it for the scope of this tool. Thus, I converted the WPF shell project to a class library project, created a brand new WinForm shell project(which frames the SysTray icon) then referenced the WPF shell dll to re-use the existing diagnostic screen that I created, but also get the SysTray feature in. The code is open source and available to view for those who are curious and I know it’s a really old problem that seems to have been answered in a number of different ways in different places, but here is yet another example of how you can do so. Thanks again for all the kind words and the awesome feedback!